Next week I’ll fly to London to attent the Techunplugged event created by Enrico Signoretti. I do admire what Enrico is achieving and it is awesome to so see all the effort he’s putting into these events to serve the community. I would highly recommend you to join us next week in London if you’re in the neighbourhood or have the opportunity to join. Looking at the agenda it is going to be a very enjoyable and leaningfull day in which you’ll be able to ask your questions, listen to the experts and talk with them face to face. With a great line-up of sponsors who’ll tell their story. With companies like PernixData, Zerto, Cloudian, Load DynamiX and Zadara Storage you’ll know you’ll join the beer party J with a head full of knowledge. But wait hearing from these companies alone would be awesome, but there is much more. So if you haven’t already, make sure to join us next week in London and make sure to reserve your FREE seat! 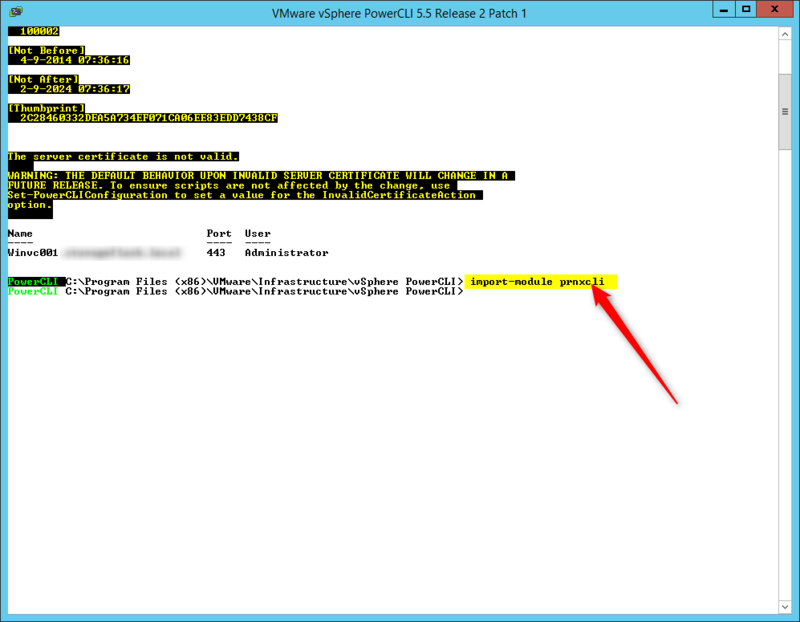 Two days back I posted PernixData and PowerCLI in which I used PowerCLI to show me which Hosts had PernixData installed. 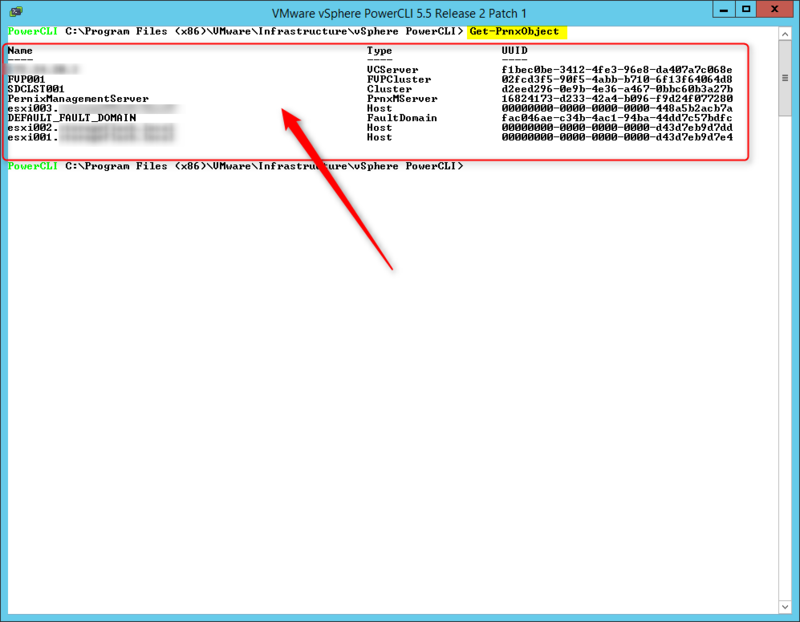 A lot of reactions came through twitter and facebook, but Andy Daniel (@vNephologist) replied directly on the blog telling me I could use the PernixData FVP PowerCLI plugin to accomplish the same thing. As you can see there is not a whole lot of information shown here, but that’s mainly because of this being a small homelab with PernixData not installed on any host yet. 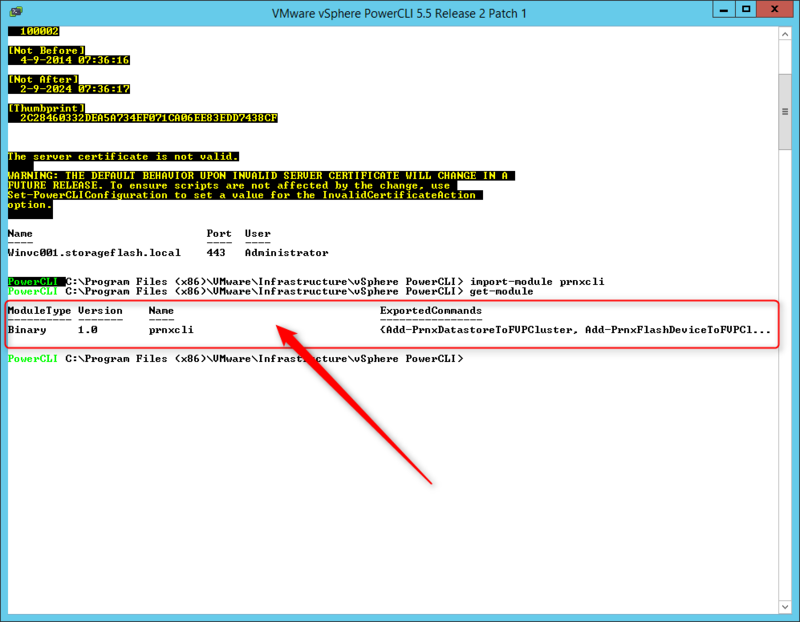 I’ll be diving into installing and managing PernixData FVP with PowerCLI in later posts. 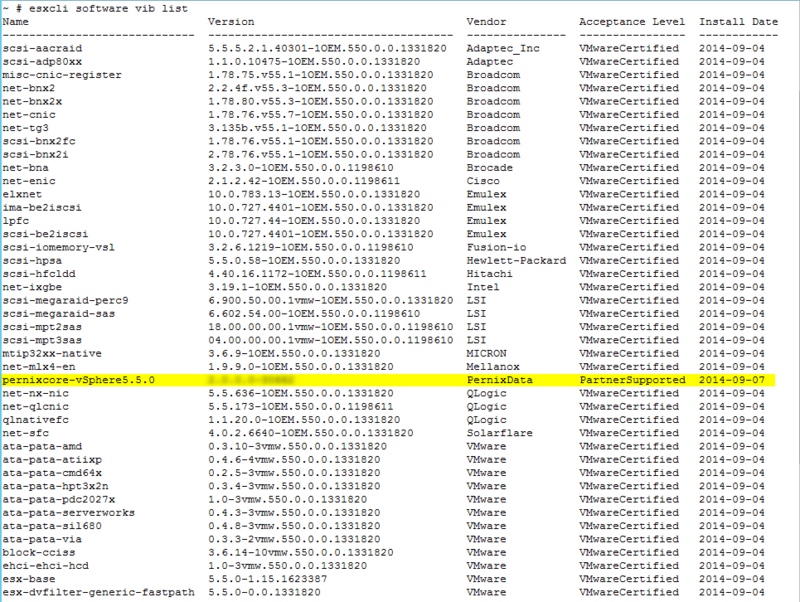 This will provide you with the list of all installed VIBs on that host. 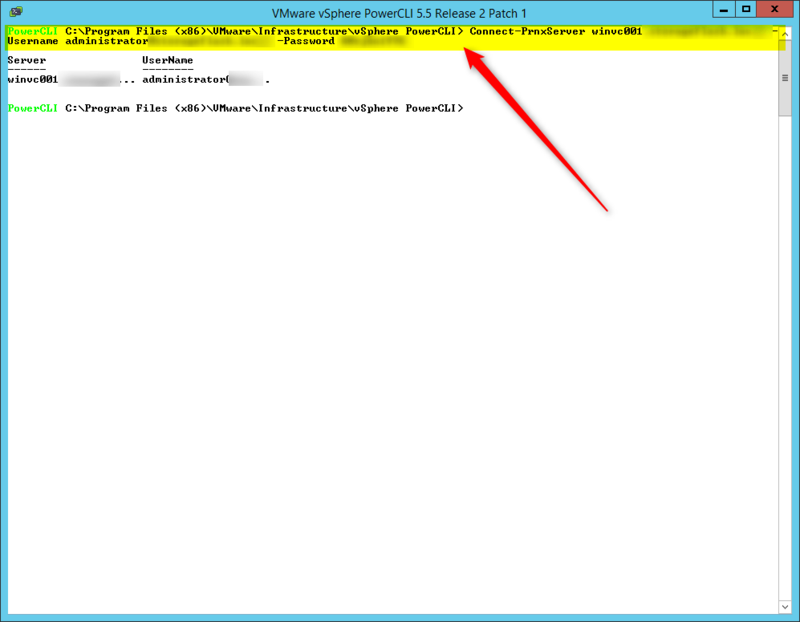 After some google searches and a couple of failed attemps I finally got a script that shows just what I needed to know.